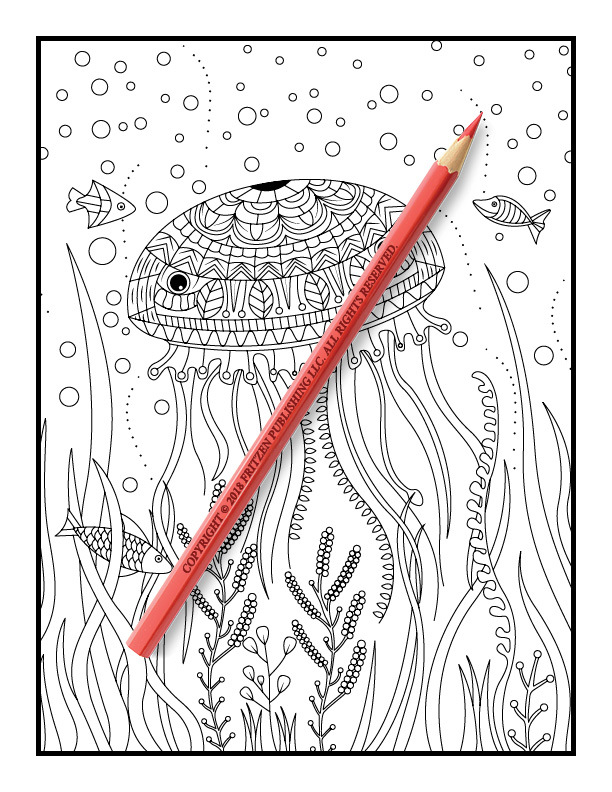 Take a splash into the deep ocean in this underwater coloring book from bestselling publishing brand, Jade Summer. 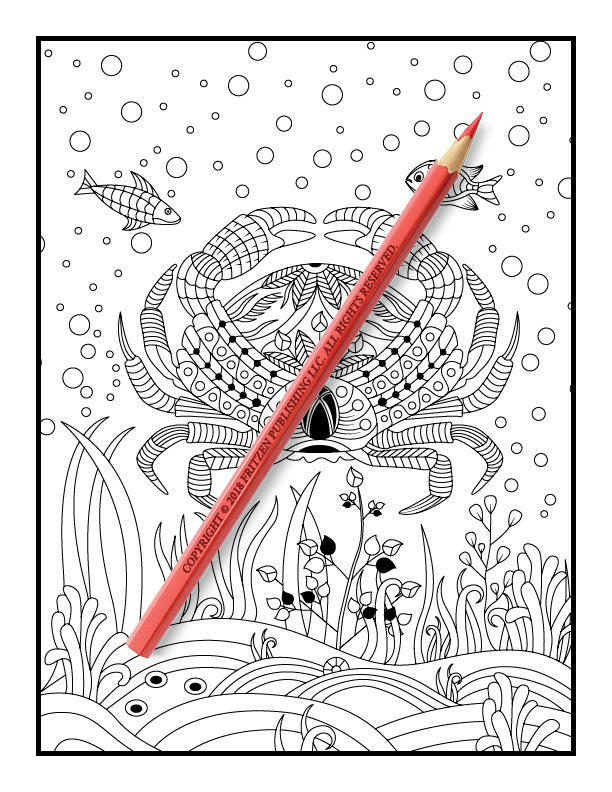 Our Under the Sea coloring book takes you on an exciting ocean adventure as you come face to face with mysterious sea creatures, lost fantasy realms and enchanting underwater scenery. 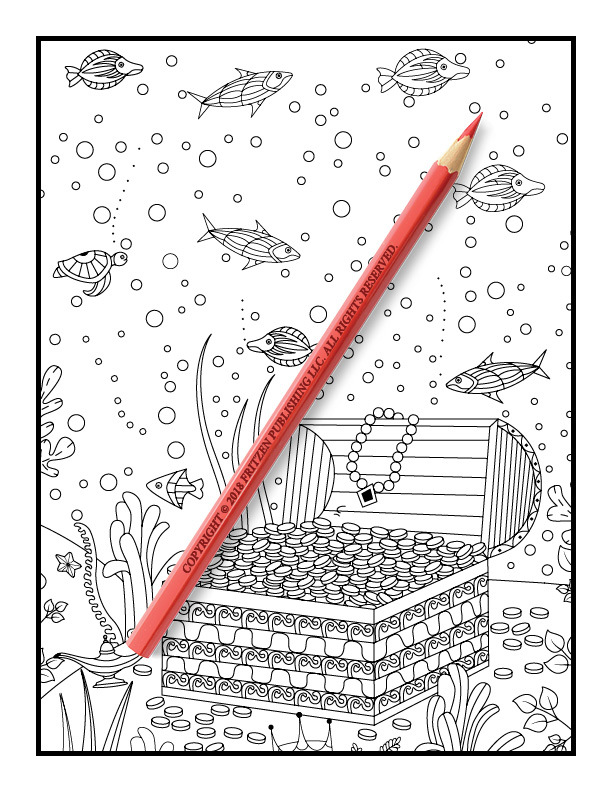 Get ready to explore beneath the waves and see tropical fish, sunken ships, pirate treasure, and hidden cities. 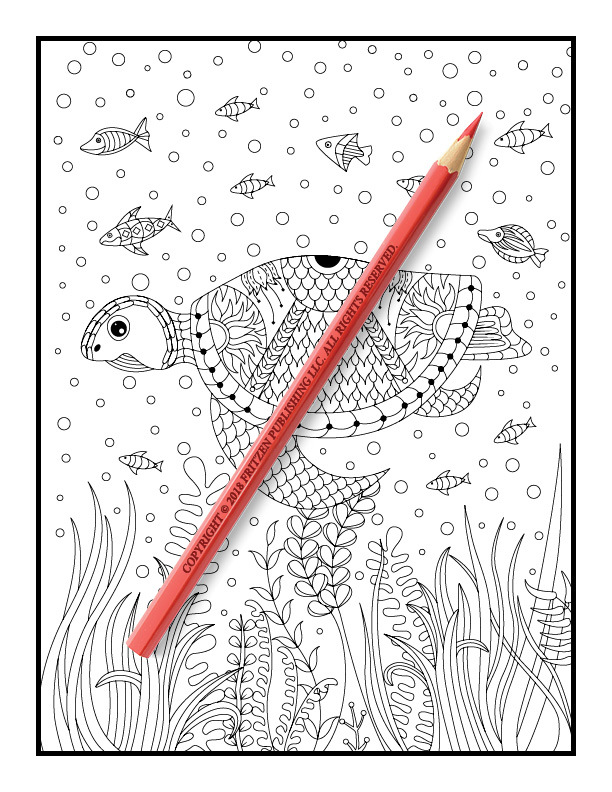 Each page features a magical underwater scene, ready to be filled with a multitude of colors. 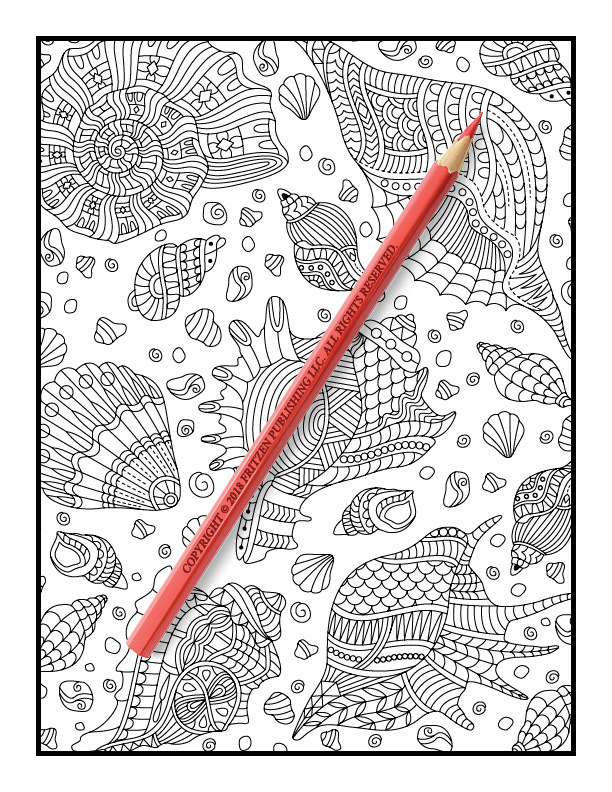 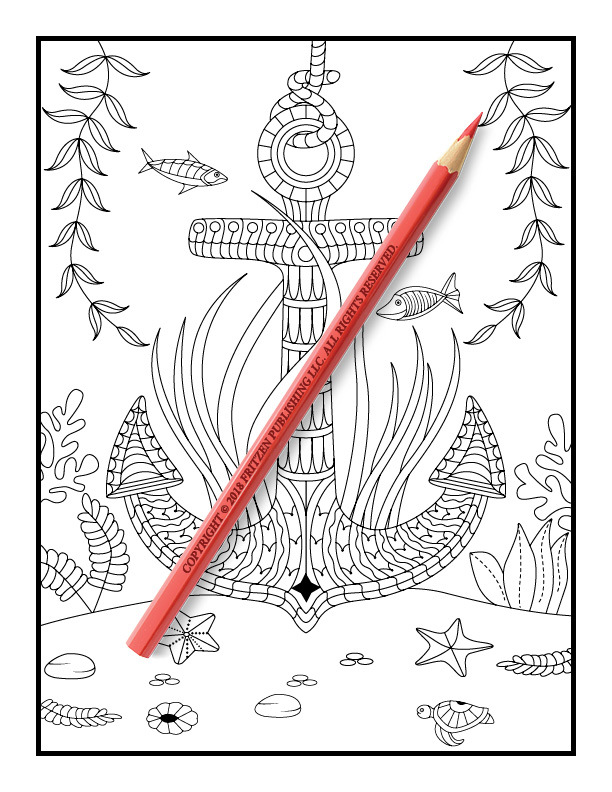 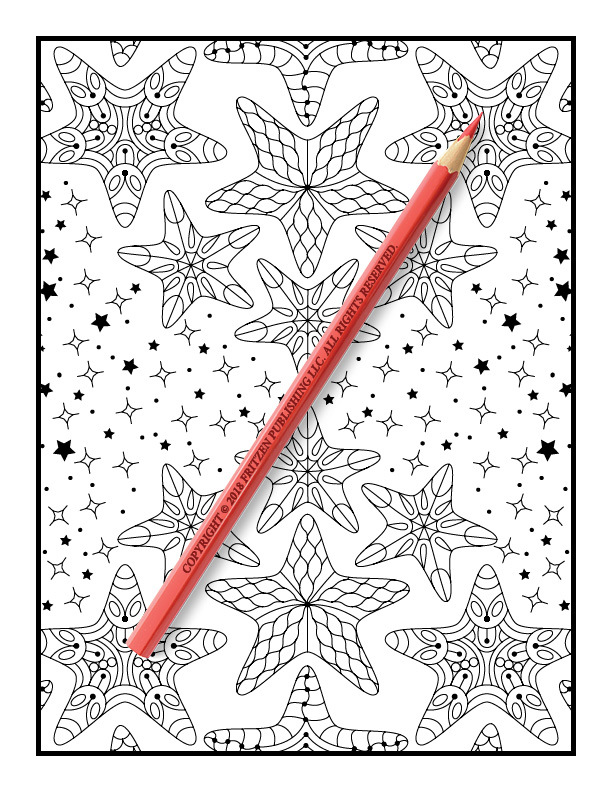 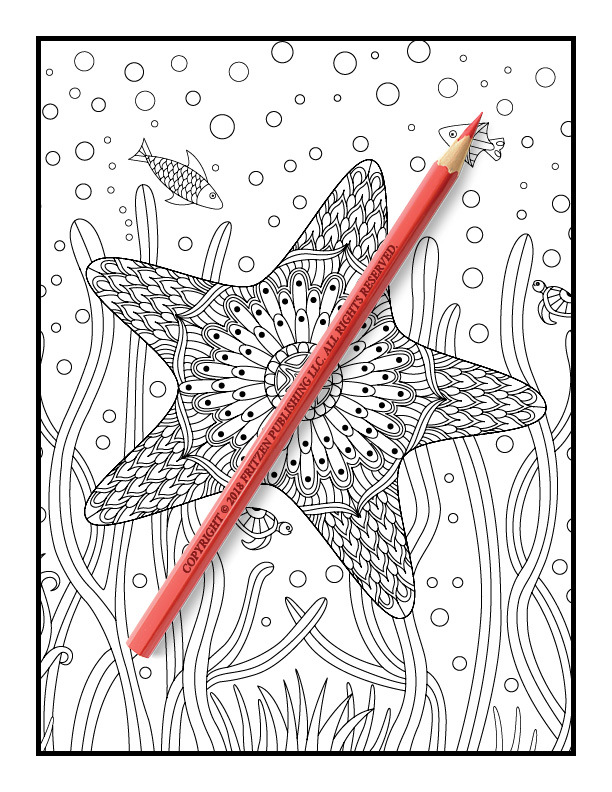 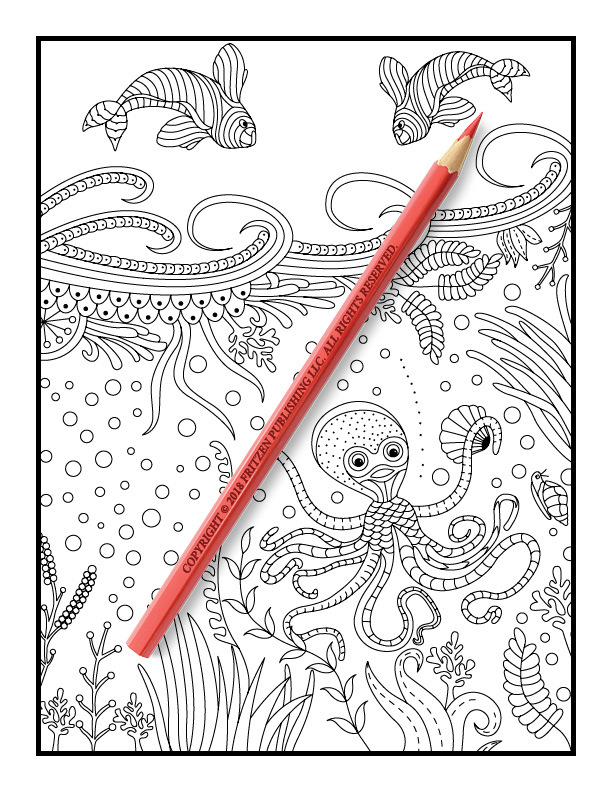 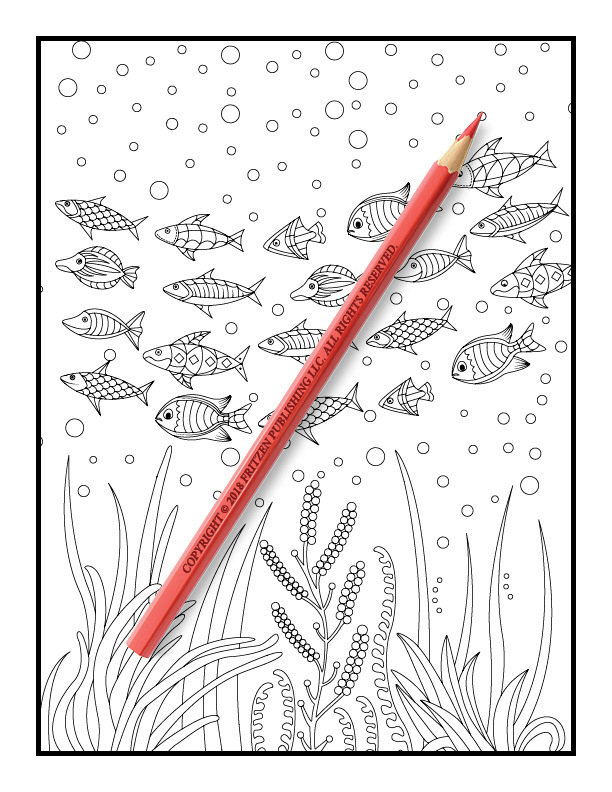 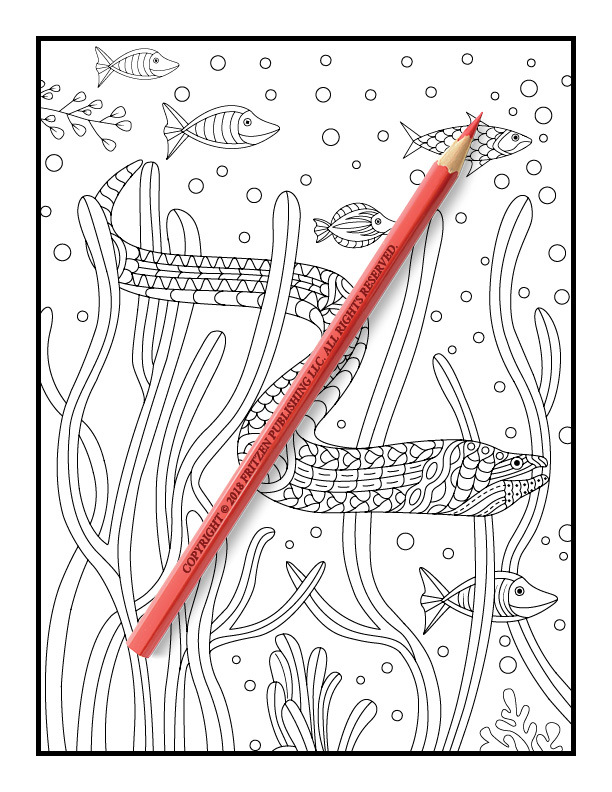 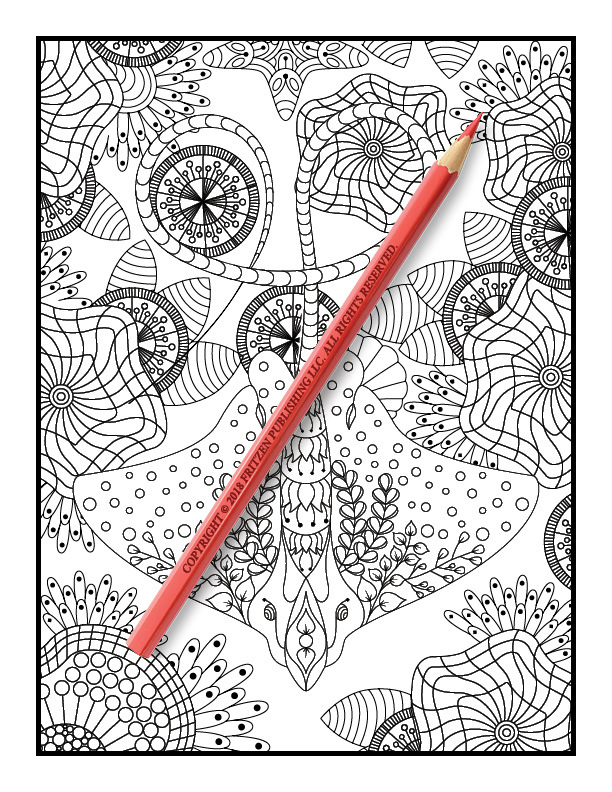 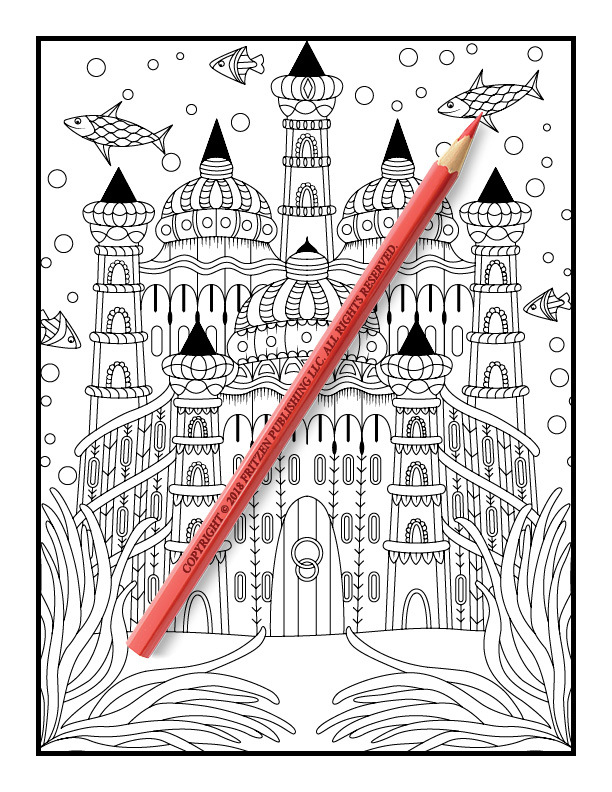 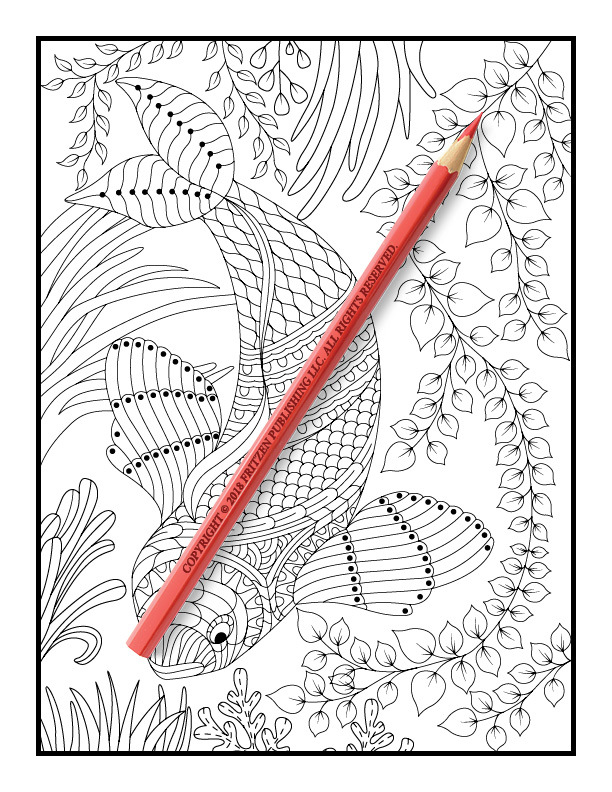 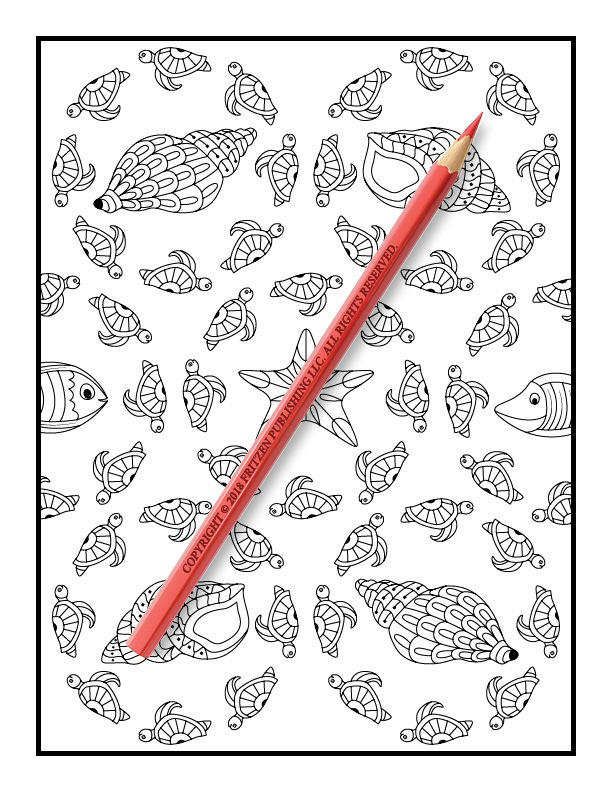 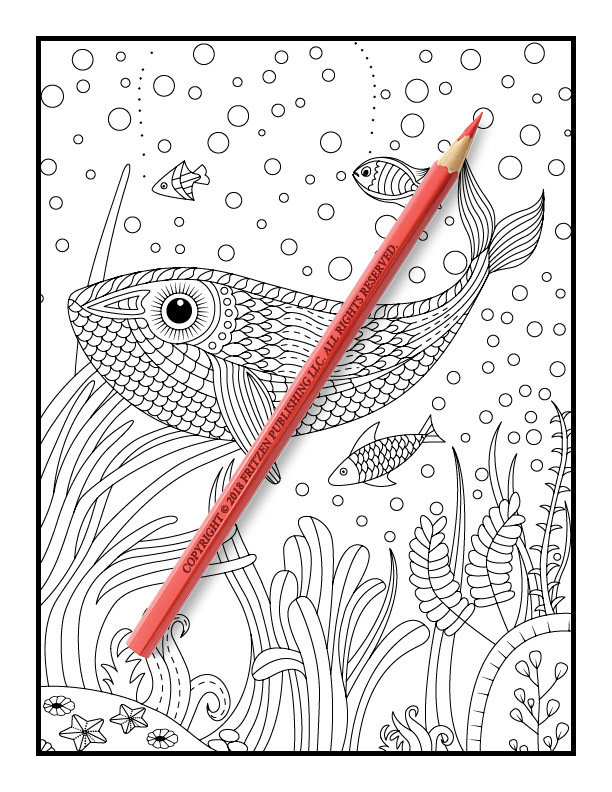 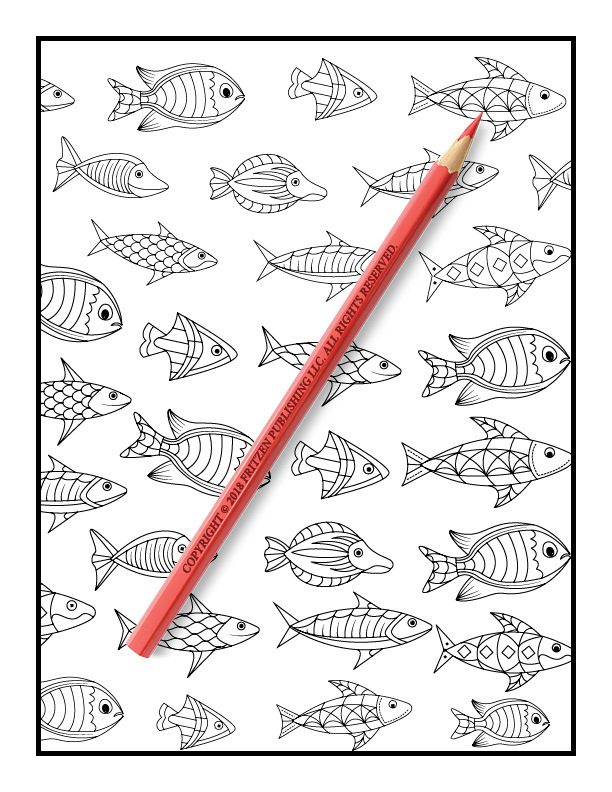 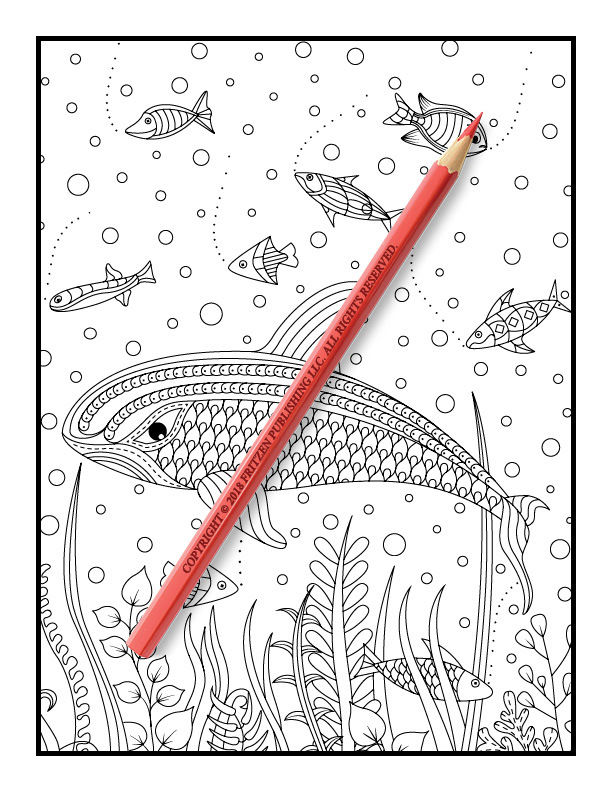 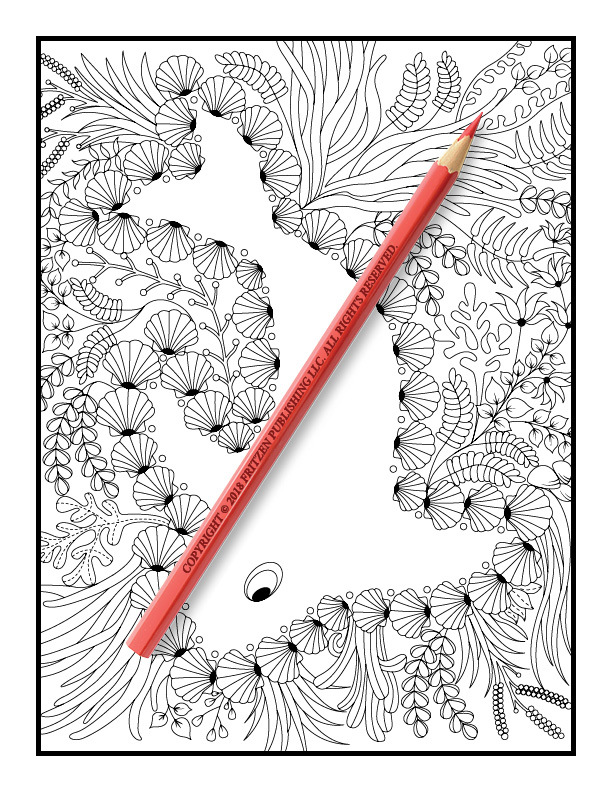 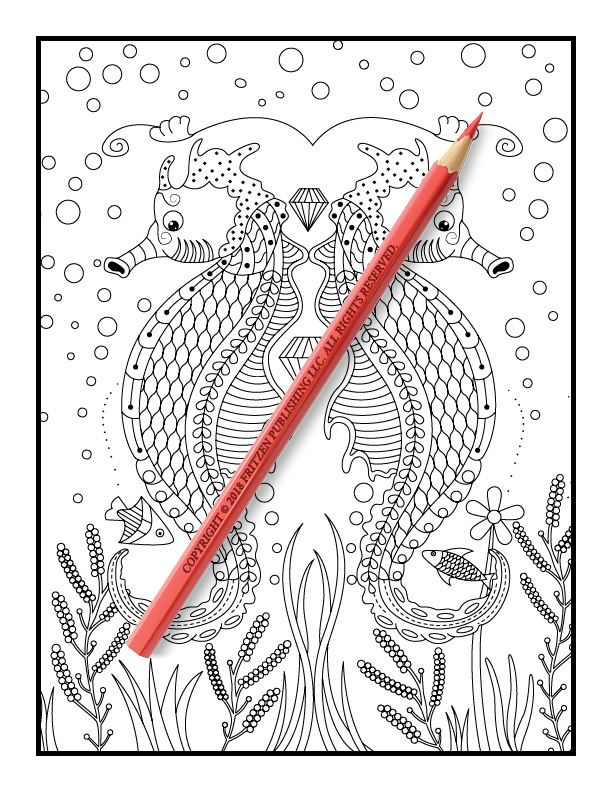 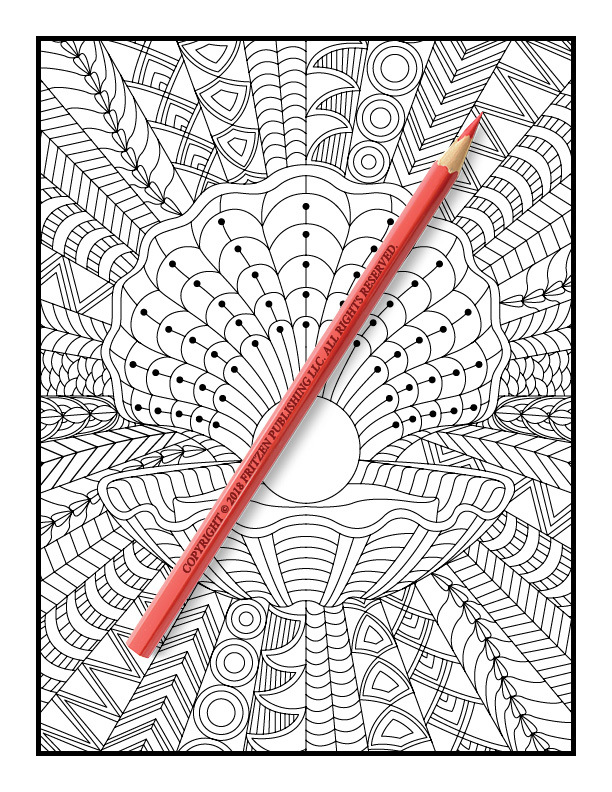 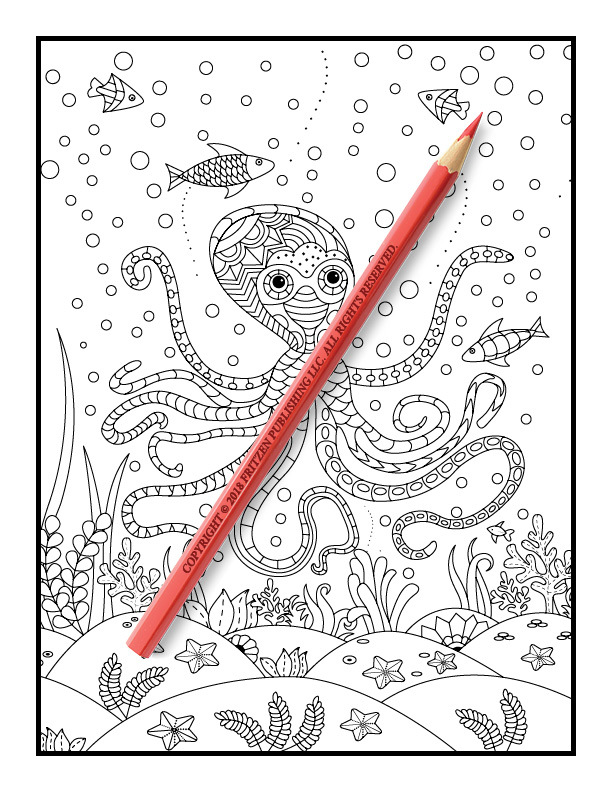 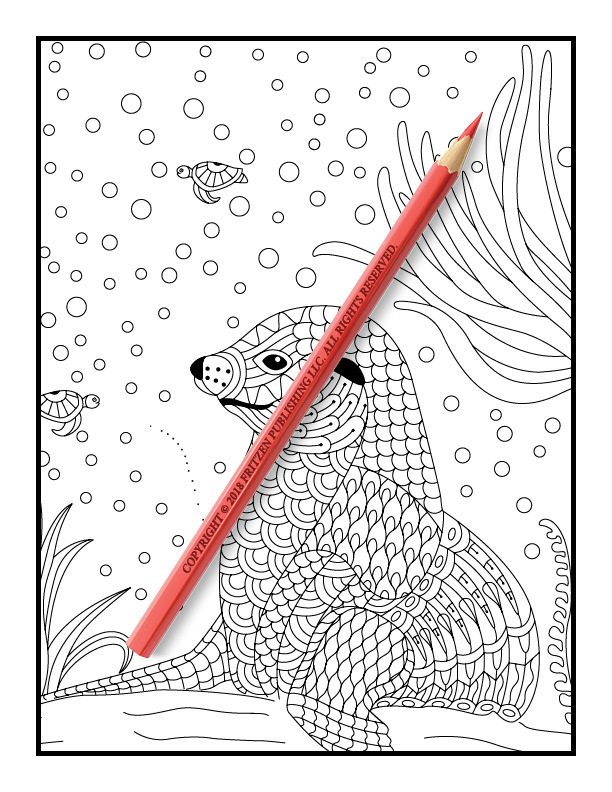 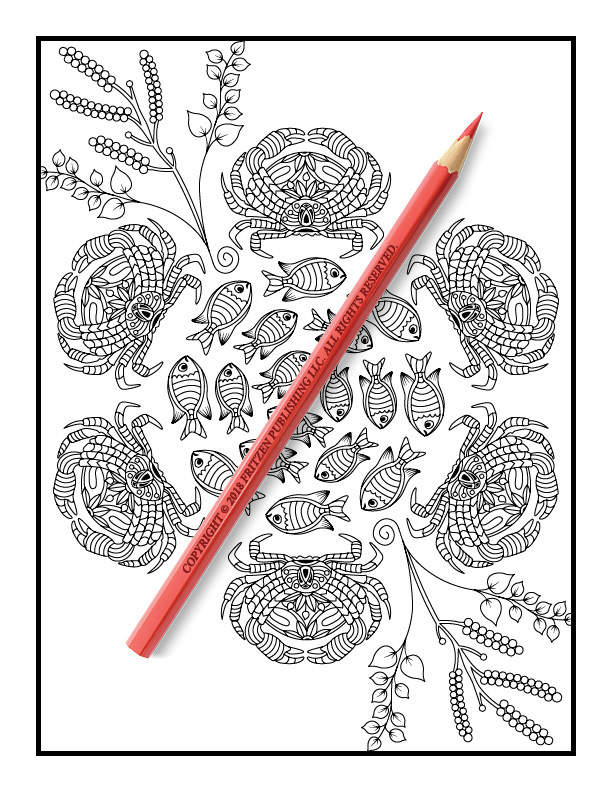 Our Under the Sea coloring book is perfect for underwater adventurers of all ages. 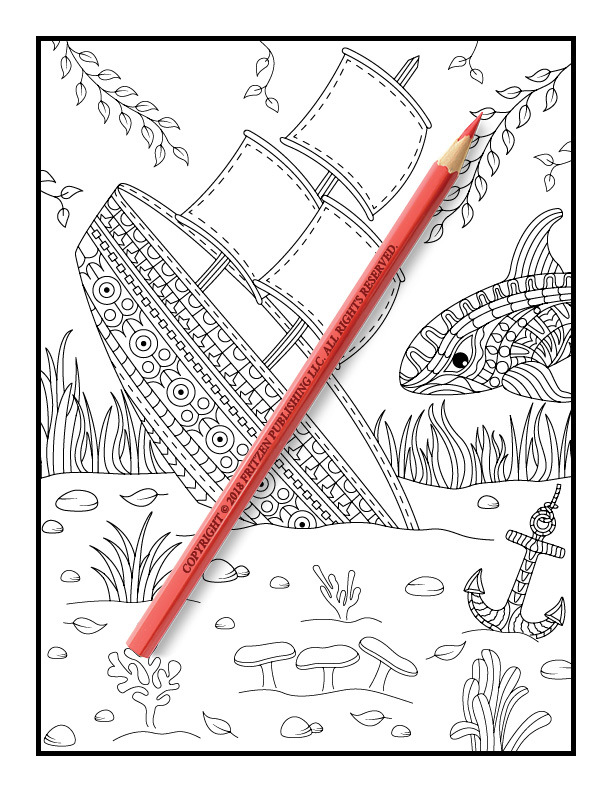 Advanced and aspiring colorists alike will adore using their favorite pens and pencils to create a marine voyage of their own.